Find out how to set up your email to be used with cTrader cBots, Indicators and trading software, we also provide a very basic robot which will simply send you a test email to check if your cTrader email settings are correct, if you use automated trading robots with email functionality then you will need this before you start. 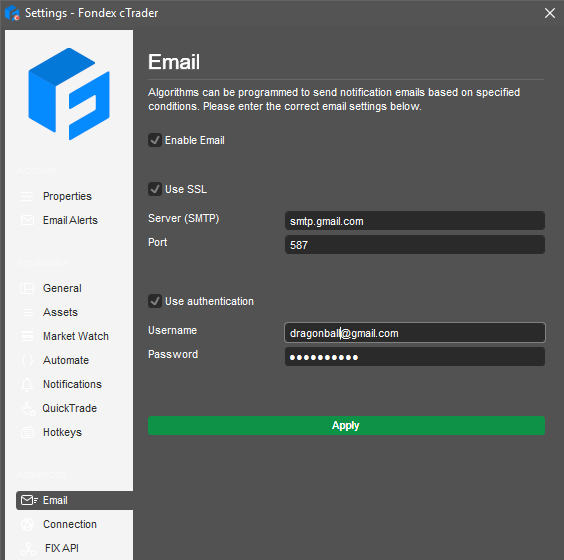 The first step to allow our products to send you emails via the cTrader platform is to configure your email settings from the platform, this will also apply for sending emails with any cBot or indicator. If you open cTrader you will see a small icon bottom left which will open the settings panel. Once you have the settings window open, just click on the email settings link as shown below bottom left. Enter your username and password. Your username is usually your full email address, but check your provider's help pages if you're not sure. 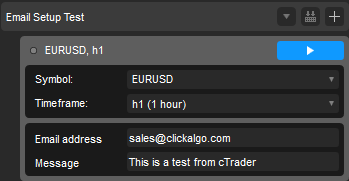 Once you have configured your email settings in cTrader the simplest way to test if they will work with any cBot, indicator and trading software that you have downloaded is to download and install the cTrader Email Test Tool on this page, just add it to your shopping cart and checkout, it is free to use. 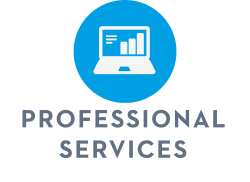 What If Your Email Is Still Not Working? If you are using GMAIL then it may have blocked the cTrader Platform from sending emails on your behalf, just click on the link below for a fix.